Over the years as the economy has become worse the cost of prescriptions and co-pays have become higher. I don't know why but it seems to be something happening all over. Right now most Americans are struggling and need a break more than ever. Fortunately Walgreens cares. 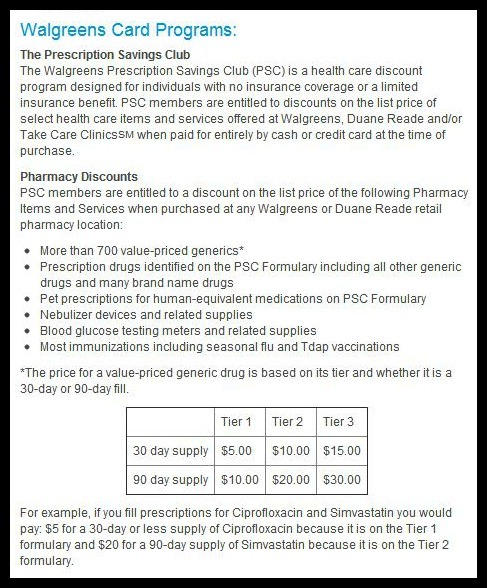 They have come up the Walgreens Prescription Savings Club. I was given the opportunity to shop and join the club. Before I left to go to Walgreens I wanted to checkout the savings club and what it offered. After reading that information I was so happy to know that I will be saving a decent amount of money. But how much do the prescriptions costs, you ask, well I just to happen to have that information here. So basically you pay $5, $10 or $15 on your prescriptions. You can also download a list of all the prescriptions covered and what tier they are. Along with all of that you get a 10% bonus on all Walgreens brands, W and Nice!, talk about great savings! Now I am off to my local Walgreens, it is about a block away, to shop and save. You can see my entire shopping experience here. I brought my oldest son, Anthony and my oldest daughter, Kaylen, along with me. You are never too young to learn about saving money and getting the most out of your money. 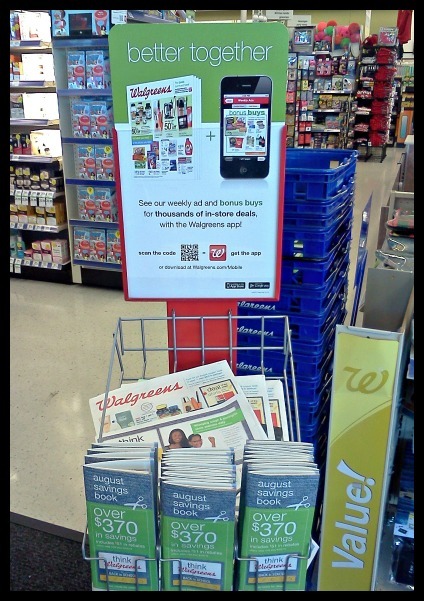 I love walking into Walgreens and seeing the ads and coupon books right in front of you. They actually want you to save. And now if you have a smartphone you can look at the savings before you even get there. 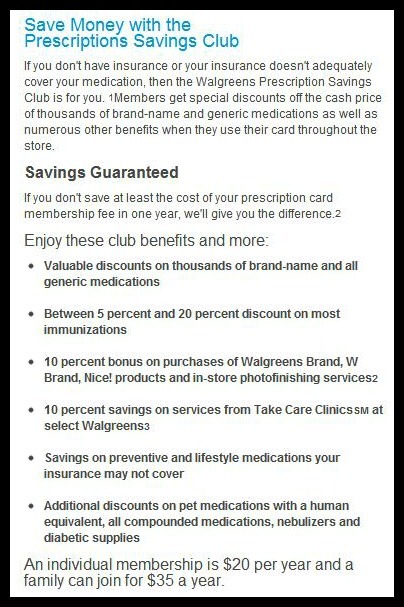 One of the great benefits about the savings club that I am so excited about is the fact that they cover some prescriptions that insurance does not. That is major thing for people with health problems. I absolutely love this club already! I headed to the pharmacy to join and get my temporary savings card and my prescriptions. I will get my official card in about two weeks or less. 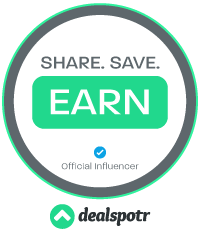 I am thrilled to be a part of this special club, the Walgreens #rxsavingsclub that is! 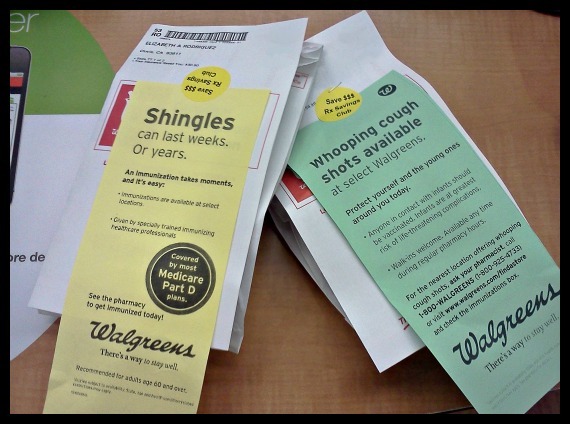 So the next time you are at your local Walgreens you can look for a pamphlet like this, take a minute read it and join the club! You won't regret it. 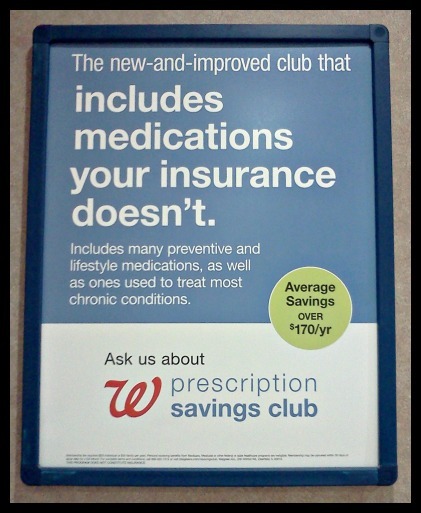 You can visit the Walgreens website to read more about the Prescription Savings Club or just to shop! 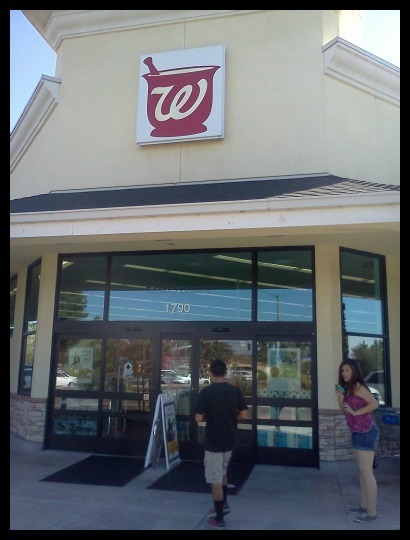 Also become a follower on Twitter @Walgreens and "like" Walgreens Facebook page.